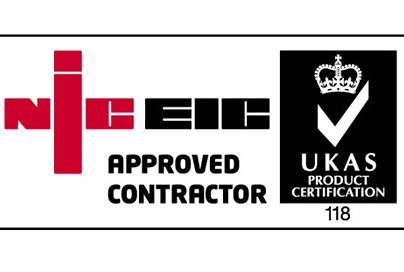 Moorcroft Electrical Limited specialise in building management systems (BMS) on a national level. Servicing public and private sectors, specialising in the construction industry, we manage multi-site organisations or small business office needs. With a control panel manufacturing unit and office facilities based in Cannock, a stone’s throw away from the M6 and A38 corridors, we’re well positioned for a local development or a UK wide project. 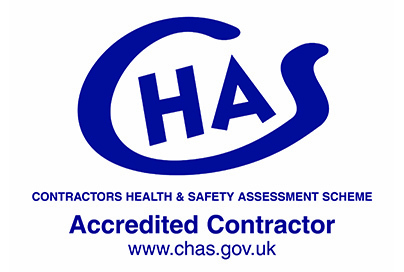 Accredited and registered by the National Inspection Council for Electrical Installation Contractors (NICEIC), CHAS, Electrical Contractor’s Association, Construction Line and Avetta, our team of engineers are highly competent in their skill set. With decades of electrical contracting experience including positions of site electrician, foreman, commissioning and project management, business development and project estimating our office and site teams have an excellent knowledge base. 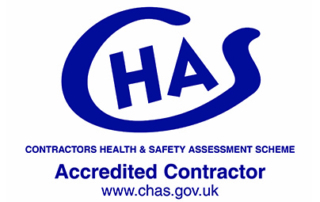 All staff are DBS checked and fully trained in all aspects of Health and Safety. Engineers carry skillcards and security clearance certified to the latest standards. From your point allocation list, and following an agreed quotation, we’ll produce an illustrated CAD design in order to engineer precise panels and a control wiring system. You can take complete satisfaction from a genuine personalised service to take a project from quotation through design and testing, to complete install. Experience of large-scale customised multipurpose factory developments to smaller site upgrades and system modifications allows us to confidently offer the whole package. We install the intelligent stuff !